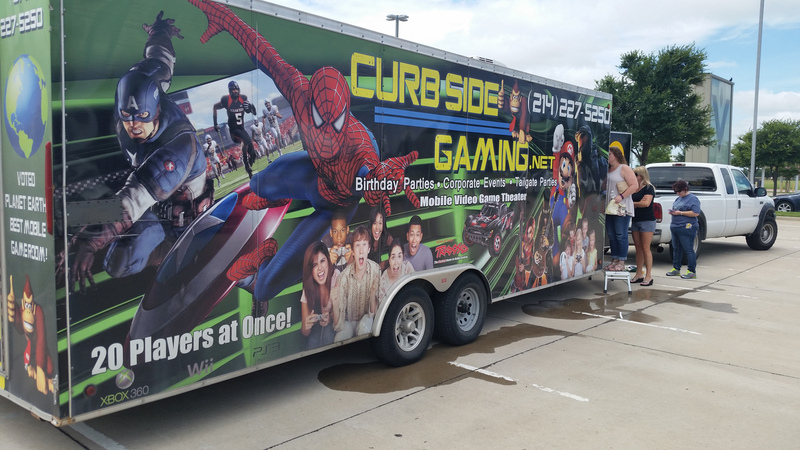 North Texas Xtreme Gaming was onsite at the first annual Kause on Tap event benefiting Kidd’s Kids. 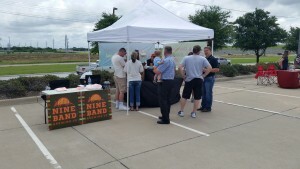 The event took place on June 4th at Valliance Bank on Lake Forest in McKinney. There were a number of participants at the event. To name a few, we had Park Place Lexus, Kiss 106.1, Nine Band Brewery, Frisco Roughriders, OrthodonTEX, FC Dallas, Spoons, Holiday Inn, Pin Stack and Snowie2U. I apologize if I missed someone, but it was a great group of vendors. Of course, we were there with our Gam e Truck, running 5 big screen TV’s and we stayed quite busy. Fortunately, the rain stayed away and it was a beautiful day for the event. There was a Segway course set up and many participants got to try their skill at maneuvering on the 2 wheeled vehicles. 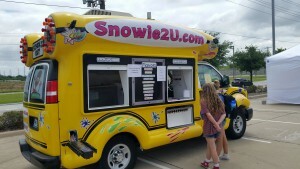 Snowie2U provided a cold treat if you got to hot. 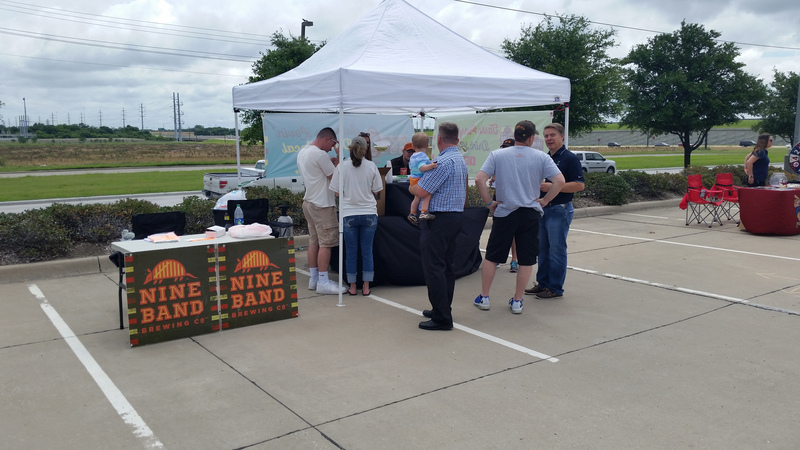 If you were looking for a different type of refreshment, Nine Band Brewery was handing out samples of their handcrafted beverages. We did not get to sample the food, but I can tell you it smelled delicious. As the centerpiece of the foundation, Kidd’s Kids provides an all-expense-paid trip for approximately 50 children and their families to Walt Disney World® in Florida each year. For many families that have children with life-altering conditions, this becomes the trip of their lifetime. We had a great time at this event and plan on being back next year. Put in the promo code kiddskids to save 15% off your next event with us. Offer is valid on events that go 90 minutes or longer and booked between now and July 31st.